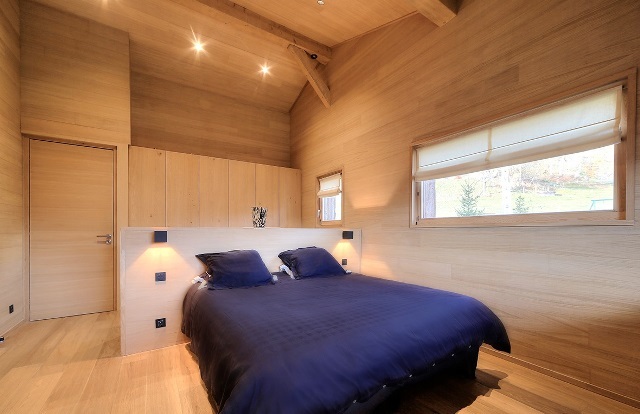 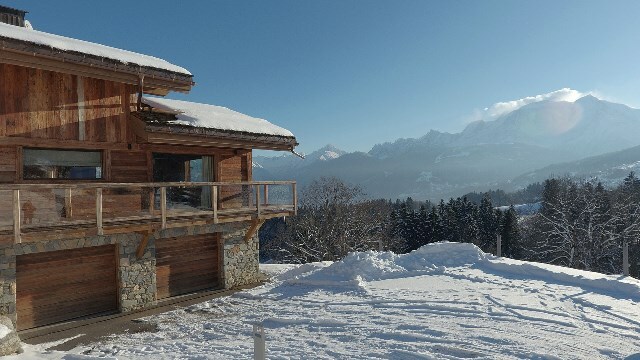 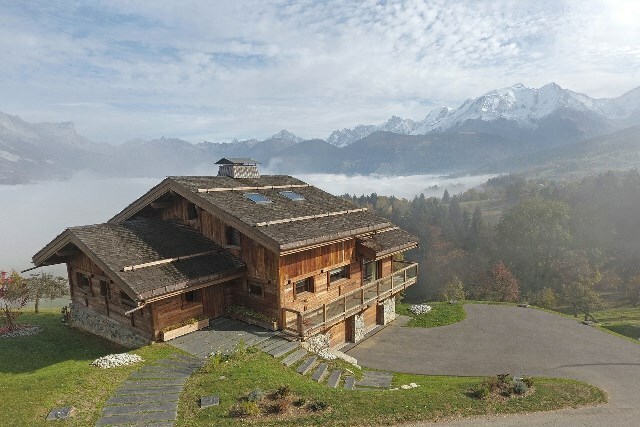 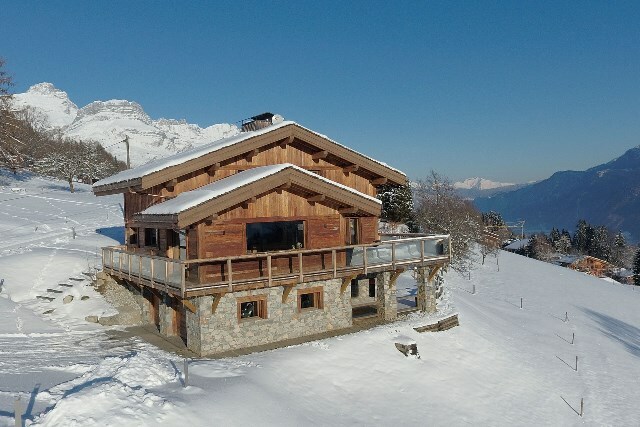 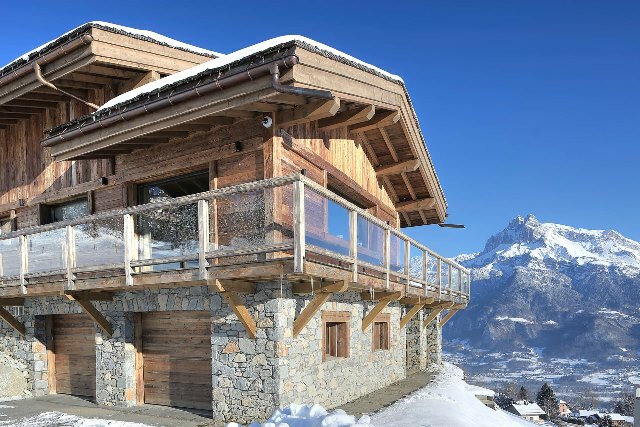 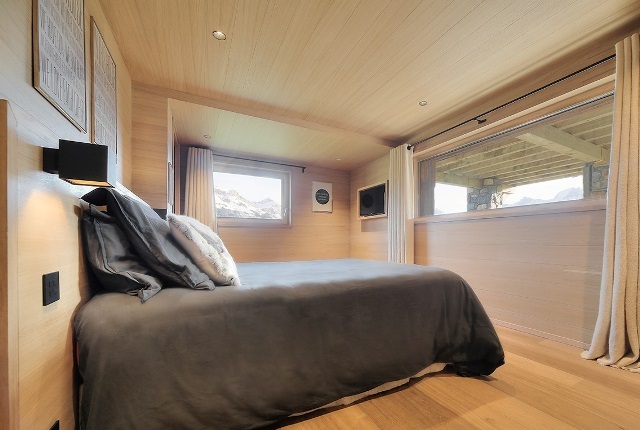 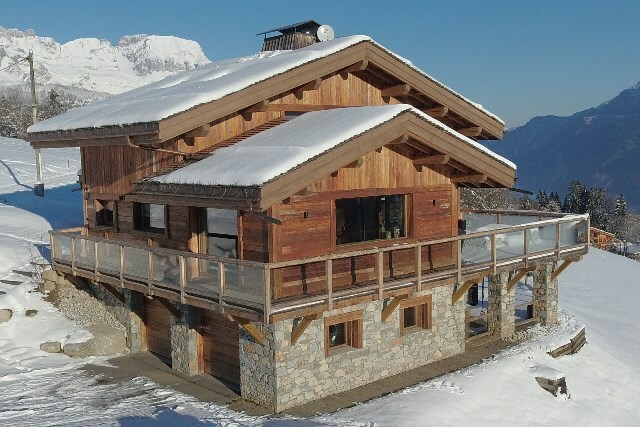 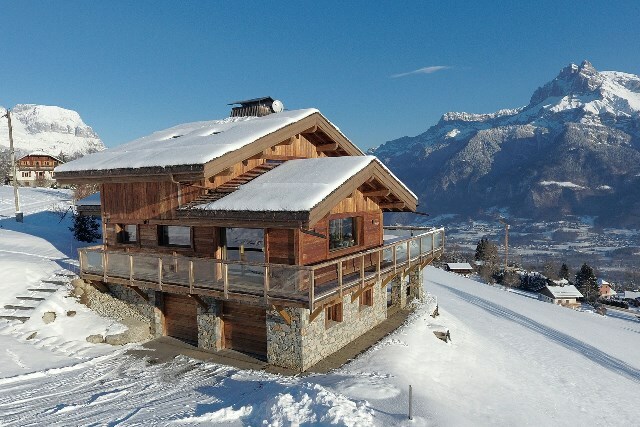 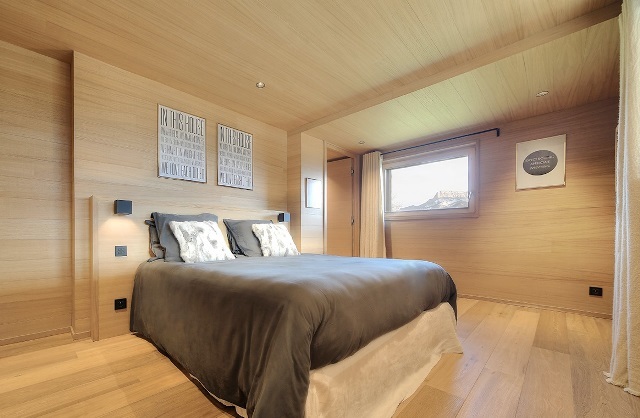 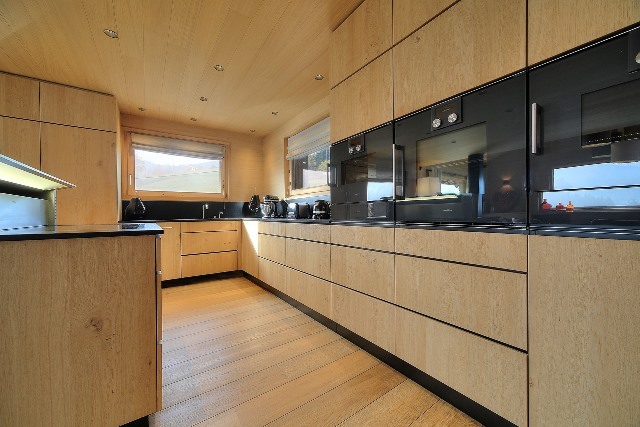 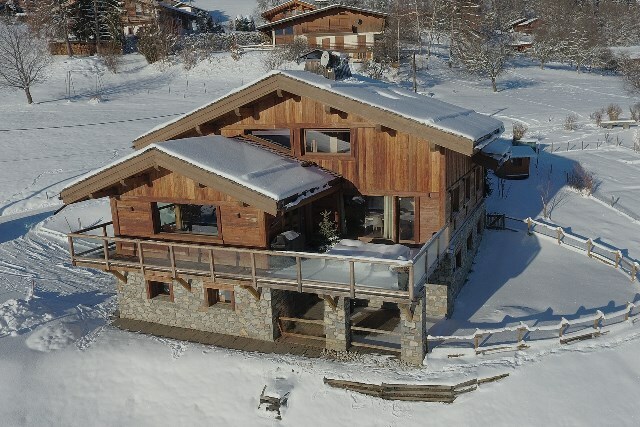 The chalet Elora is located in Combloux in a very quiet area surrounded by greenery. 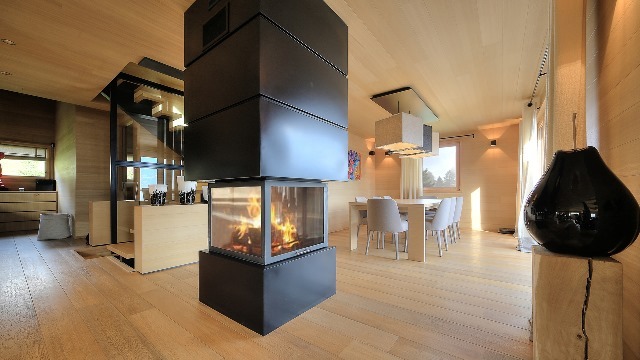 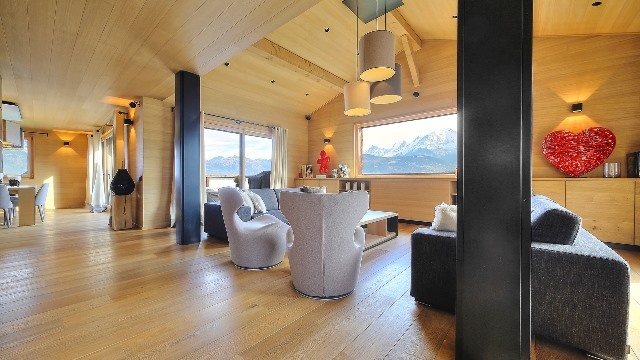 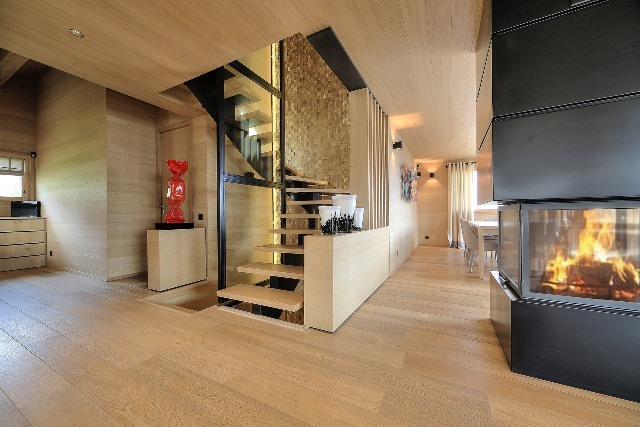 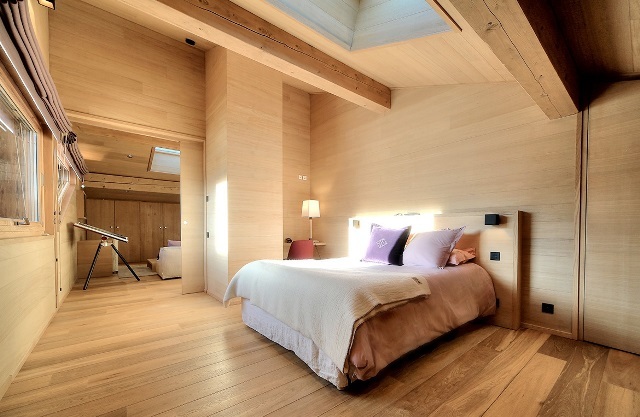 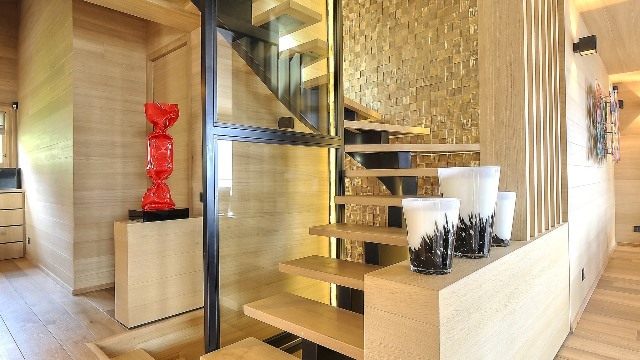 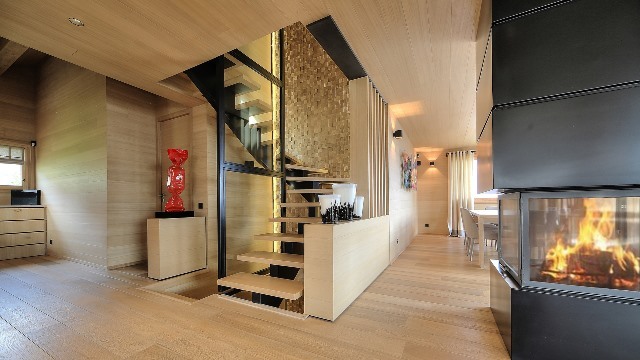 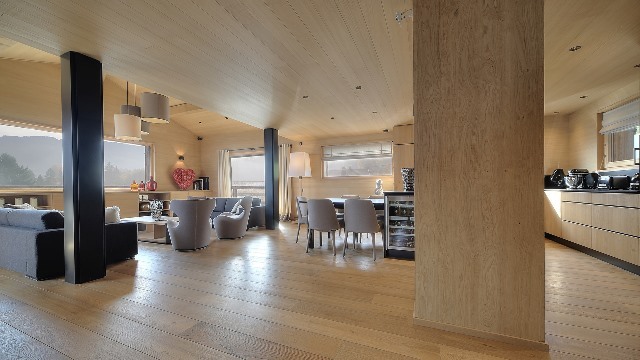 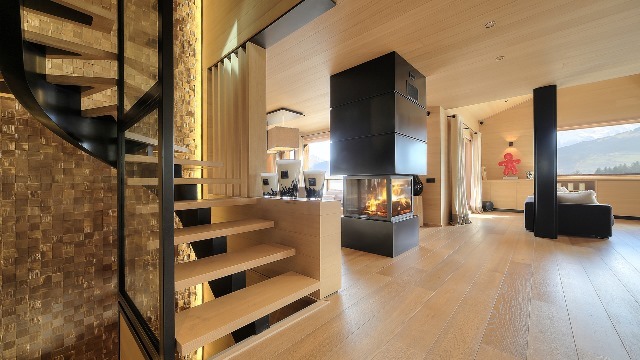 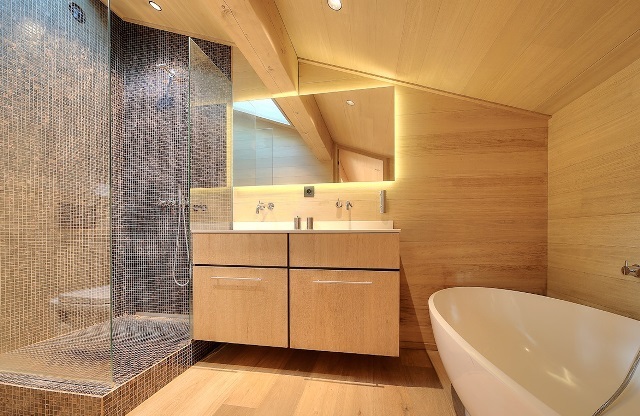 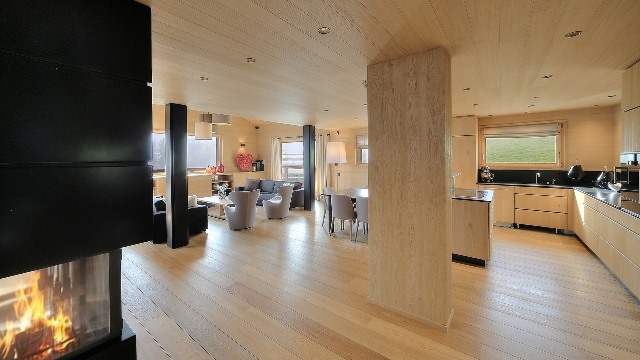 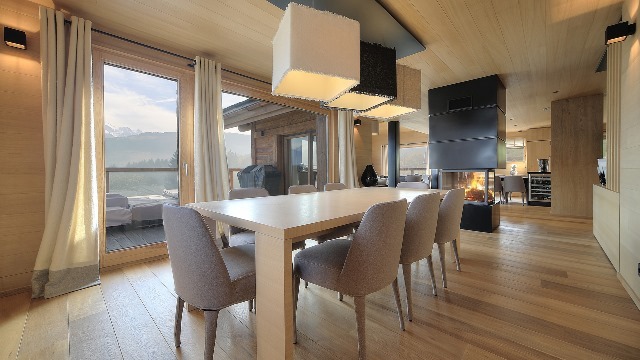 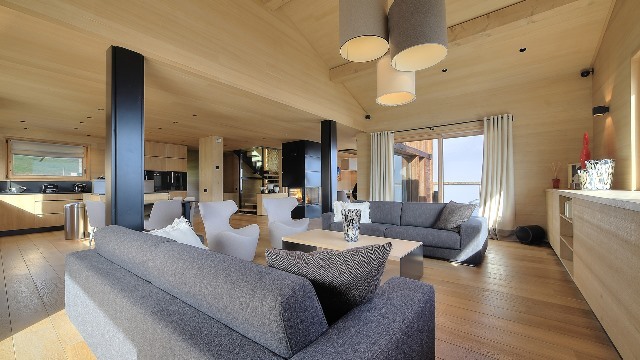 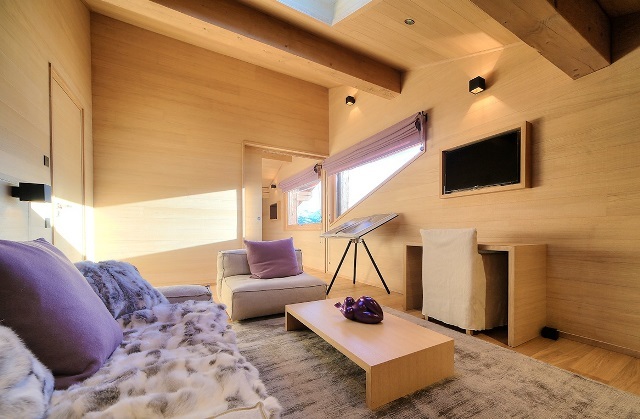 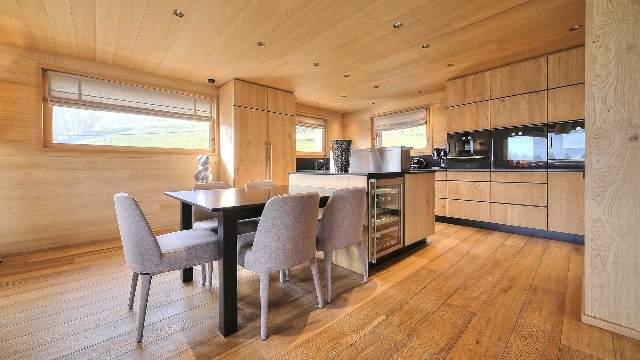 Recent chalet with a modern decoration and a quality arrangement. 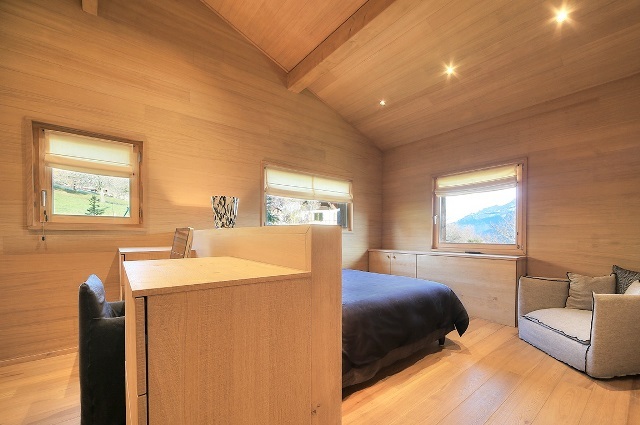 The comfort and heat cleared by this property shall put you immediately in an atmosphere of holidays. 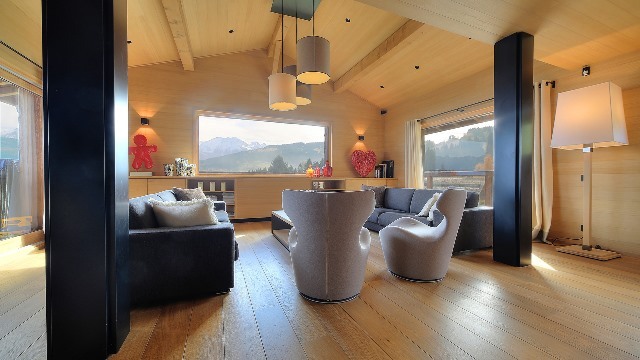 The windows of the lounge as well as the terrace, offer a magnificent view on Mont Blanc and the valley. 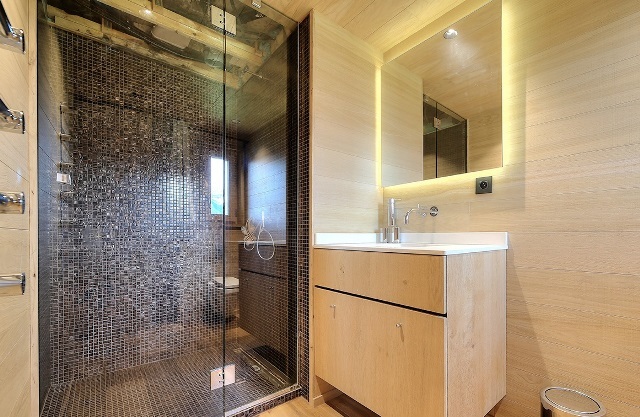 office, a dressing room, bathroom with bath, shower and toilet.